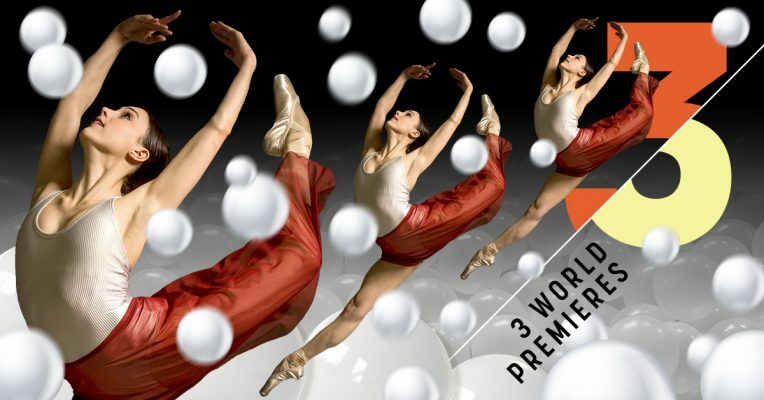 From April 3 -7, The Washington Ballet will present three never before seen works featuring choreography by former San Francisco Ballet soloist Dana Genshaft, American Ballet Theatre star Ethan Stiefel, and world renowned ballet choreographer Trey McIntyre at the Harman Center for the Arts.Three World Premieres reaffirms The Washington Ballet’s commitment to the creative process and original masterworks that define the future of ballet. Additional major underwriting support provided by Virginia McGehee Friend, Nora and James Orphanides, Rick Kasten, Eric Richter, Princess Grace Foundation-USA, and The Women’s Committee of The Washington Ballet. Stiefel’s Wood Work was not only my favorite of the three world premieres, it’s an accomplished ballet that I’d like to see again and hope TWB repeats. The dancers looked fabulous, composed and yet joyfully springy. Stiefel’s choreographic skills shined through in this one. Wood Work is set to music of The Danish String Quartet which will be performed live. The choreography by American Ballet Theatre star Ethan Stiefel is comprised of seven movements. The abstract, vibrant and sometimes rustic ballet evokes the atmosphere of a small Nordic village community. Dancers will wear both soft and pointe shoes. The Washington Ballet in Ethan Stiefel’s Wood Work. Photo by Victoria Pickering for IGDC. With her thoroughly enjoyable “Shadow Lands,” the former San Francisco Ballet soloist put forth a vision of ballet form that’s futuristic and fresh. 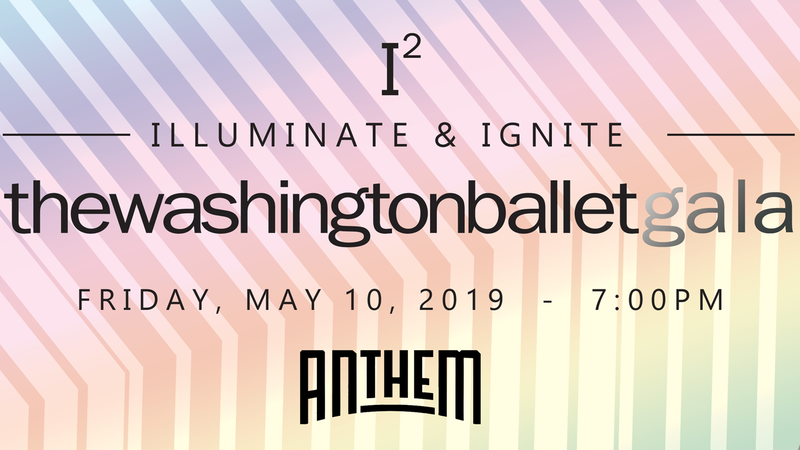 Shadow Lands by former San Francisco Ballet soloist Dana Genshaft is set to music by Mason Bates who serves as the first composer-in-residence at The Kennedy Center. He was named Composer of the Year by Musical America in 2018. His piece entitled ‘Omnivorous Furniture’ is both electronic and symphonic. 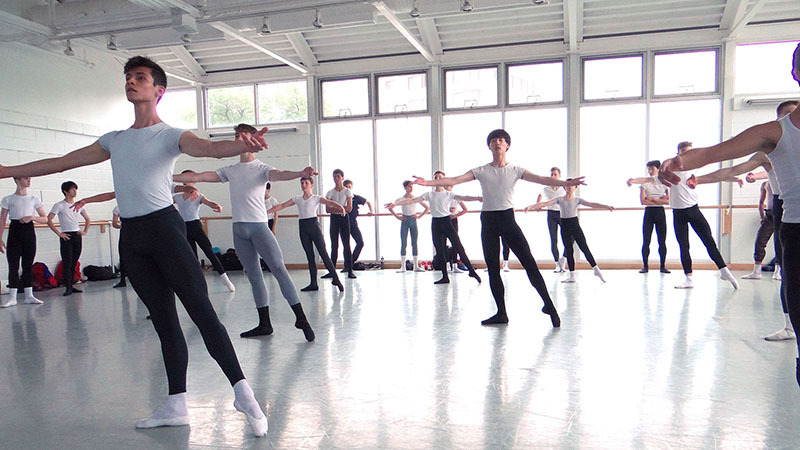 The dance showcases ballet technique with a splash of neo-classical that plays with angles, momentum and abstract movement to show that when broken pieces come together, the whole is better and stronger than when it is apart. The Washington Ballet in Dana Genshaft’s Shadow Lands. Photo by Victoria Pickering for IGDC. May the wonderful, wacky ball pit in Trey McIntyre’s new ballet remain his alone, an inimitable choreographic device that in his hands produces pure joy. Teeming Waltzes takes Strauss waltz music to another level. Long time choreographer, Trey McIntyre uses the theme of ball pits and bubbles and other geometric shapes that come from a circle to show that a shape can break a line in another way. 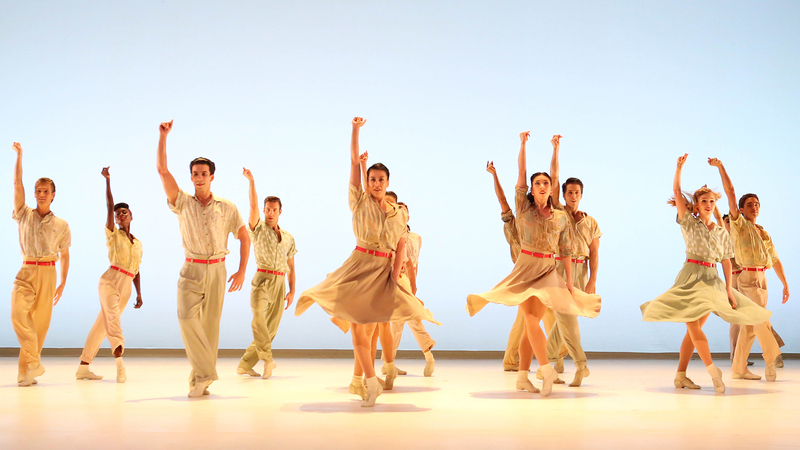 Four lead dancers and a corps of six women give a contemporary and athletic look and feel to a classical accompaniment. This new work will mark the debut of a new style for McIntyre who has been creating dances since 1989. The set and costume concept and design is by the Washington, DC creative powerhouse, Design Army. Dan Roberge and Andile Ndlovu in Trey McIntyre’s Teeming Waltzes. Photo by Victoria Pickering for IGDC.